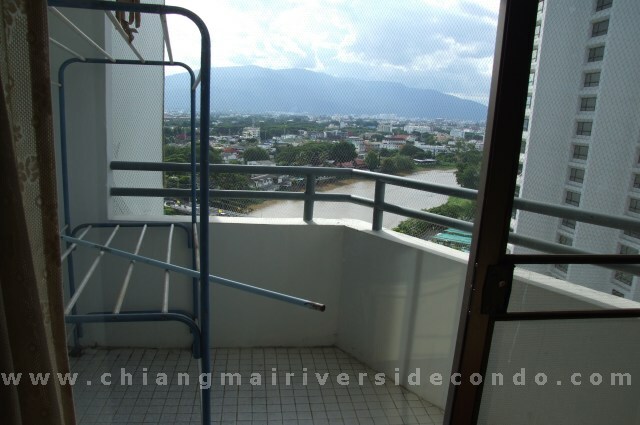 Chiang Mai Condo Rent, Classy, Love it at Riverside Condo. 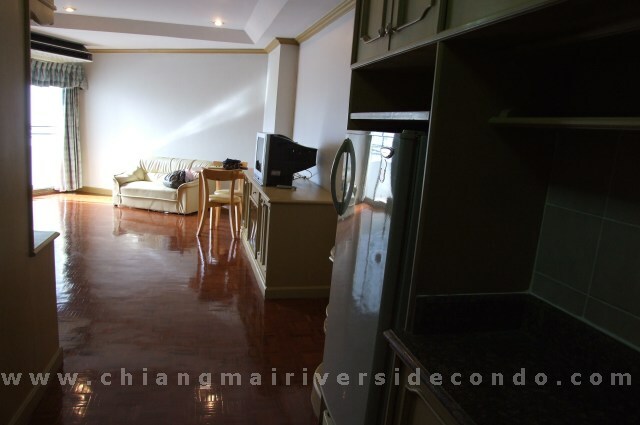 Chiang Mai Condo Rent, This one has a lot of build in furniture. 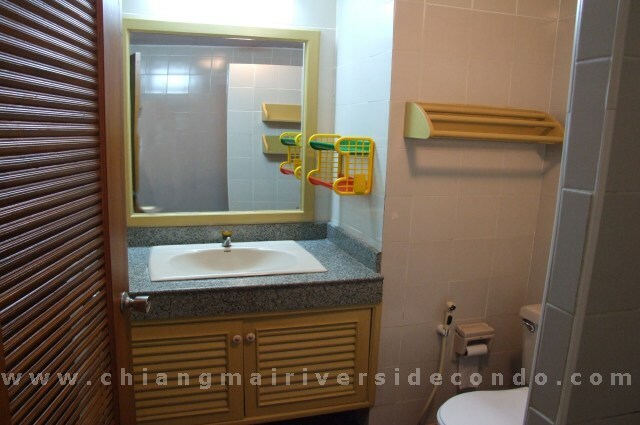 Well equipped so it suits all your needs. 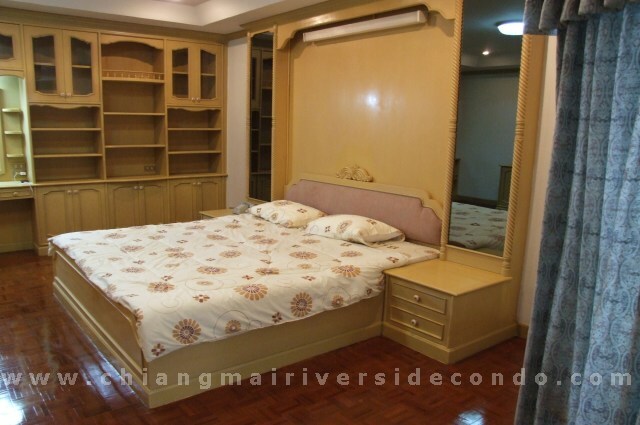 Stylish accommodation while in Chiang Mai at very affordable rates. 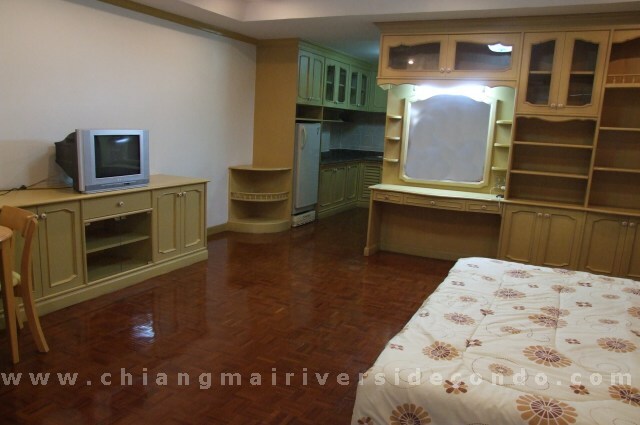 This is a good choice but no children allowed please. Electricity and water are metered and at the official Governmental tariff. 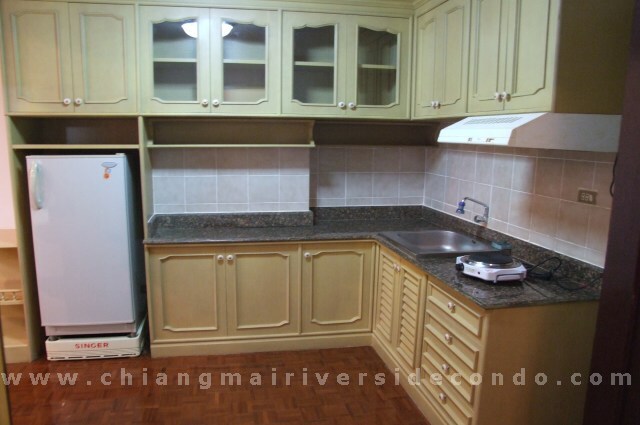 Cleaning at the end at 500 Baht.